» PC Gaming » What Are Your Thoughts On The Upcoming Vulkan API? 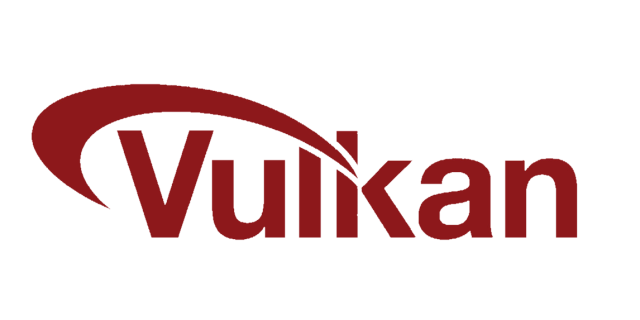 What Are Your Thoughts On The Upcoming Vulkan API? Based on the video below, the new Vulkan API seems to have some insane potential behind it and I’m very curious as to how it’ll play out in the years ahead! Khronos is working hard to create a graphics API that will set a new standard for gaming graphics and how optimized they can become with both new and old graphics hardware with our PC builds. Look, you’re going to get the most information by watching the video below so be sure to watch it! That video is a comparison for a benchmarking program comparing the Vulkan API with the OpenGL technology that most of us know about today. There is a very obvious and subtle difference between the two! Rather than putting work on one core on the processor like how OpenGL does, Vulkan works more on putting the grind behind the graphics and it also works to have multiple cores in a processor to work equally to display graphics. The results of that look amazing to me! What about you? What are your thoughts on the new Vulkan API? There is also a video showing some intel graphics running the program and a further explanation of what Vulkan is going to be doing so check that out if you’d like to learn some more! I’d love to be able to use SteamOS and to have a fluid gaming API like Vulkan to be at work instead to save me the privacy! What are your thoughts on this?? I’m curious! Tagged opengl, the future, vulkan api. Bookmark the permalink.